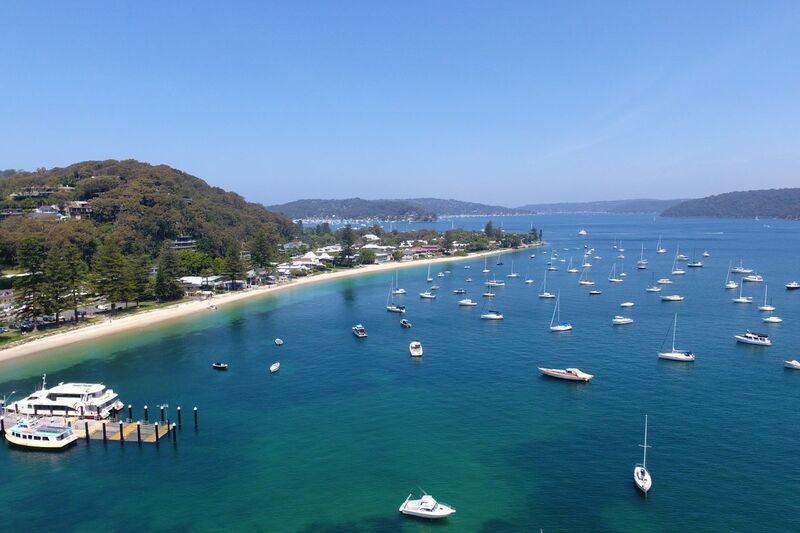 Situated in one of the best locations in Palm Beach and less than 200m walk through Wiltshire Park to the flags at the Southern end of beautiful Palm Beach and Kiddies Corner, Cabbage Tree Cottage is a brilliant character filled 1930’s original beach cottage with the ability to accommodate up to 10 people. 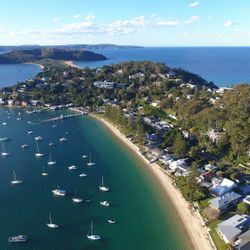 Enjoying the peaceful bush and water views and a perfect North/East aspect, Cabbage Tree Cottage is so close to the beach that you are lulled to sleep by the sound of the waves. No need for a car here – after your morning surf, simply walk to some of the best cafe’s that the Northern Beaches has to offer! 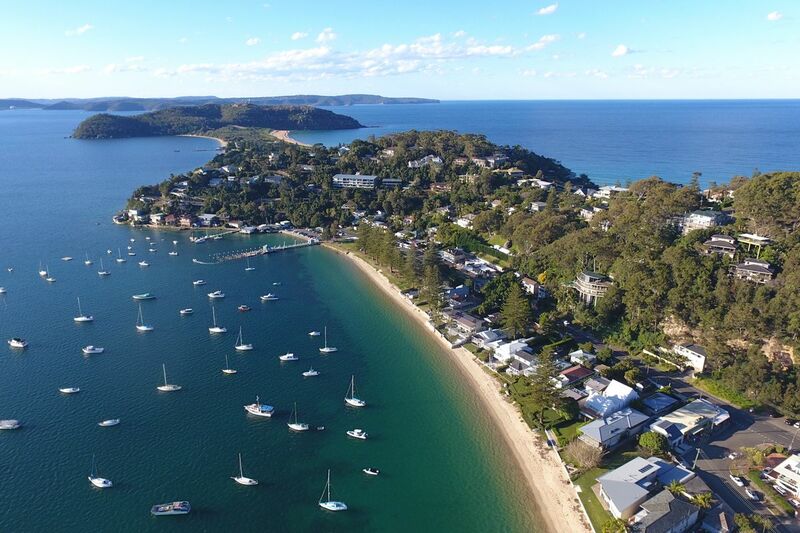 Other activities such as boating or paddle boarding on Pittwater and Palm Beach Golf Course are also a short distance from the house. There are 2 levels to the house. The main top level of the house has 3 bedrooms – the larger master has a queen bed. There is another queen room and a room with twin single beds. There is a newly renovated bathroom with laundry and a separate WC. The open plan living including the kitchen with breakfast bar is the heart of the house. It flows out to the lounge room with an original working wood fireplace, high ceilings and TV with DVD – Just imagine sitting around the fire on a quiet winter weekend retreat….just perfect! The Living and Dining room also has large windows across the North and East sides to catch the afternoon sea breezes and plenty of sun in summer. There are also ceiling fans in the bedrooms and living areas of the house. The downstairs level of the house is externally accessed but it is the perfect teenagers retreat – there are 2 sets of bunk beds and a leather couch as well as a 2nd bathroom. Above the house there is an elevated outdoor sandstone terrace with a large outdoor lounge and views to Barrenjoey Light House – Ideal for afternoon drinks or just fire up the BBQ and cook up a treat! There is also an outdoor shower at the front of the house to wash down after a day at the beach. 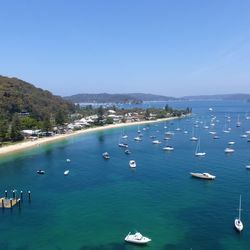 Available throughout the year for weekly stays over the summer or even for a romantic weekend getaway in the winter, Cabbage Tree Cottage is a destination that you will want to come back to time and time again! Please note there is no off street parking for this property. The house is available for weekend rentals and weekly stays. The house is not available though for any type of wedding/party/function at any time.